Lakshadweep has a tropical climate. 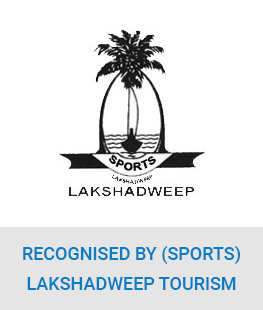 The best season for visiting Lakshadweep is from September to May. Winters (December to February) have a temperature range of 20°C to 32°C and sometimes above. Winters offer cool atmosphere and is ideal time for tourist visits. Summers (March to May) are mild hot and the temperature ranges within 22°C to 36°C. These months are favorable for enjoying water activities. 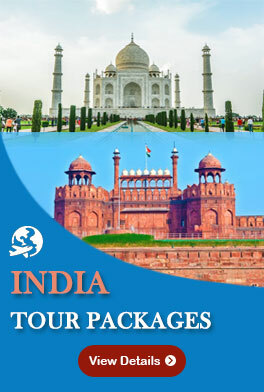 In fact, the period is suitable for all types of tourist activities. Monsoons (June to August) offer very heavy to intermittent rainfalls. Strong blow of winds from the Sea is a common feature in Lakshadweep. However, the weather is pleasant and holidays are still enjoyable. It is also a good time for catching greeneries of Lakshadweep. October and November months have pleasant weather with light showers and this time is ideal for enjoying holidays and all types of tourist activities. Summers are not too hot in Lakshadweep and are suitable for beach activities and watersports. Monsoon season is enjoyable for the pristine nature.